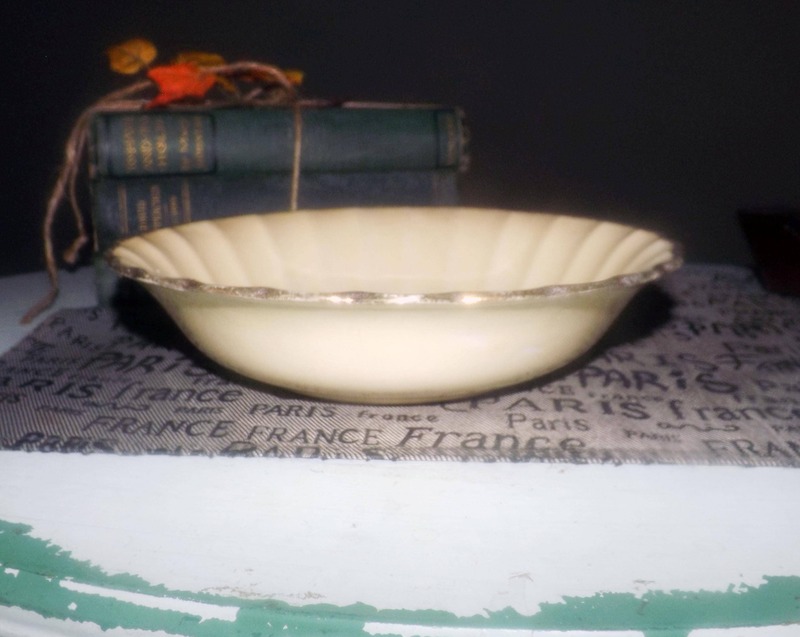 Mid-century (1950s) Sebring USA Imperial Ware Breath O' Spring vegetable | serving bowl. 18K gold edge, pink flowers, willow tree. 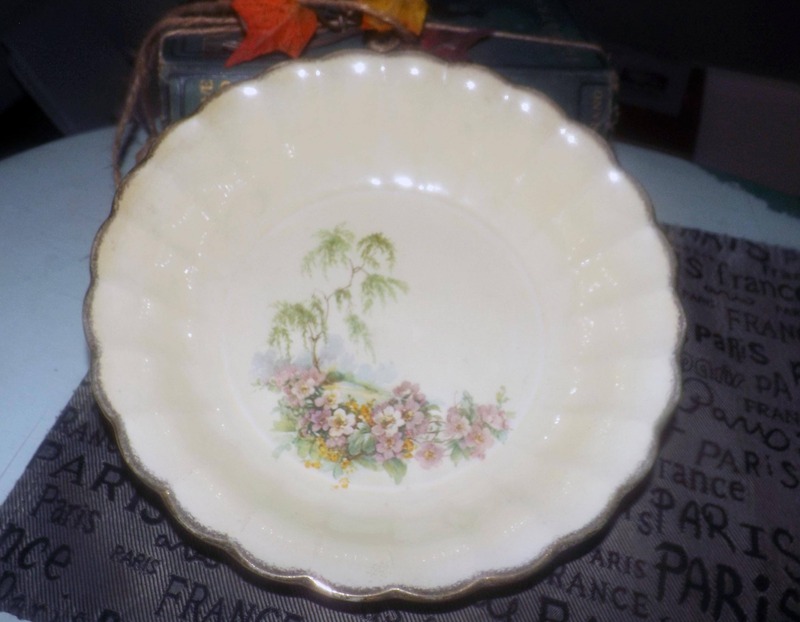 Mid-century (1950s) Sebring USA Breath O' Spring pattern vegetable | serving bowl. 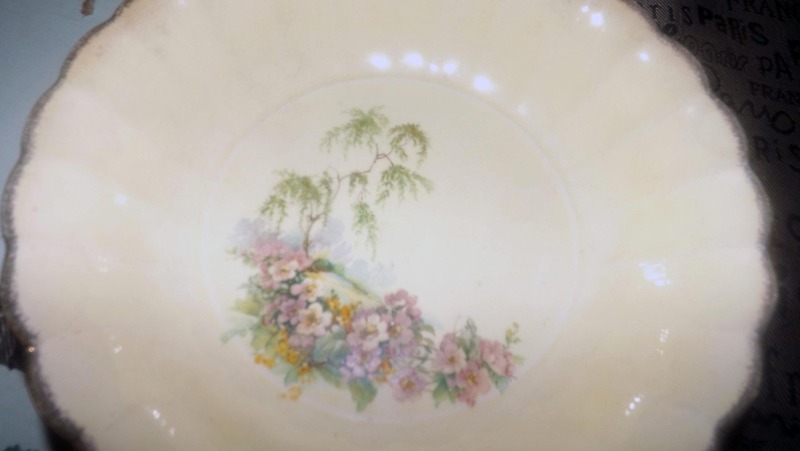 Part of Sebring's Imperial Ware line, Breath O' Spring features pink flowers and a willow trees on a cream ground with a scalloped, 18K gold edge and swirled verge. In EXCELLENT! condition with NO! chips, nicks, cracks or fleabites and NO! loss to the scalloped, 18K gold edge. The pink florals and willow tree imagery are bright and vivid with NO! fading apparent. 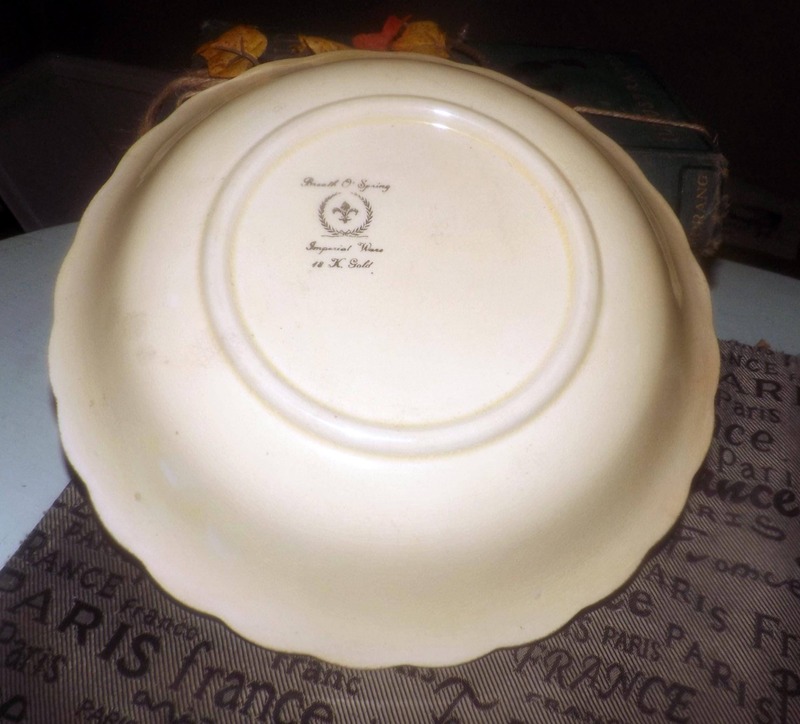 There is mild crazing apparent to the bowl and some light browning through the glaze (please review each of the posted photos for a complete visual of the item). Approximate measurements: 9-3/4" in diameter x 4" deep with a scalloped, gold edge and swirled verge.